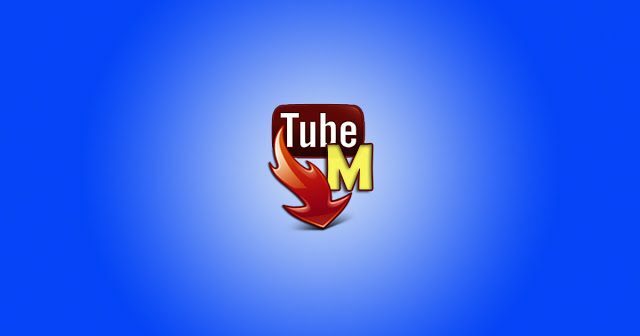 We presented yesterday some of TubeMate’s highlight features so that everyone can understand why this app is considered to one of the best, if not the best video downloader apps for Android. However, this all comes at a cost. The fact that TubeMate can download online videos means that the app goes against the ToS (terms of services) of many apps and websites, Google included. Therefore, TubeMate cannot be downloaded from the official Google Play Store and all Android users who are interested in getting it are required to download it in the form of APK from the app’s official website. This raises the question, is TubeMate safe to use? Well, this is the question that we are going to answer today. Is TubeMate Safe to Use? Considering that the Google Play Store is seen as the safest place to download apps and games from, it comes as no surprise that lots of Android users are afraid to venture into the APK “world” and download apps that are not featured by Google. TubeMate is one of those apps and right off the bat, TubeMate is safe to use! TubeMate doesn’t install any malware or make any unwanted changes to people’s smartphones and therefore, this categorizes TubeMate as a safe app. To make things even better, downloading and installing the APK version of TubeMate is fairly simple. In fact, we are going to present a short guide on how this can be done. The first step to installing APK apps or updates is to head over to the smartphone’s Settings page and then to enable the “Unknown Sources” option because obviously, these apps and updates don’t come from the Google Play Store. All that is left now is to pick a reliable APK website from where to download the app or update and then just tap on it after the downloading process is finished.